View the map or list below to find the service location near you. 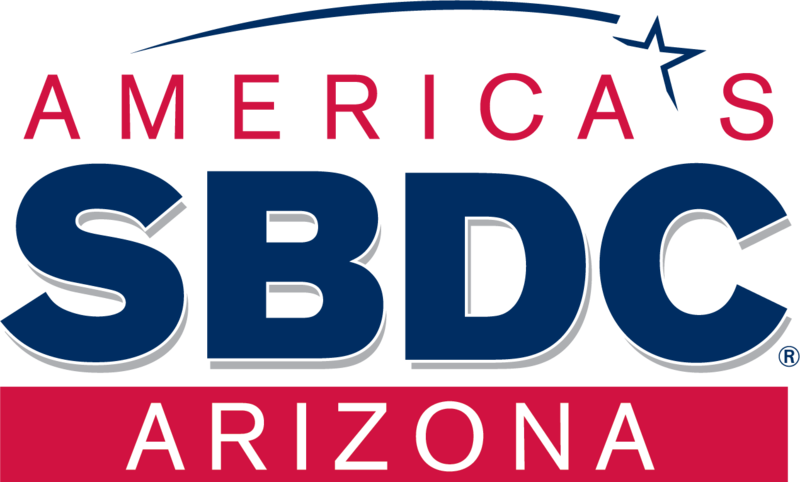 The Arizona Small Business Development Center Network is here to help you launch, grow or make your business sustainable. 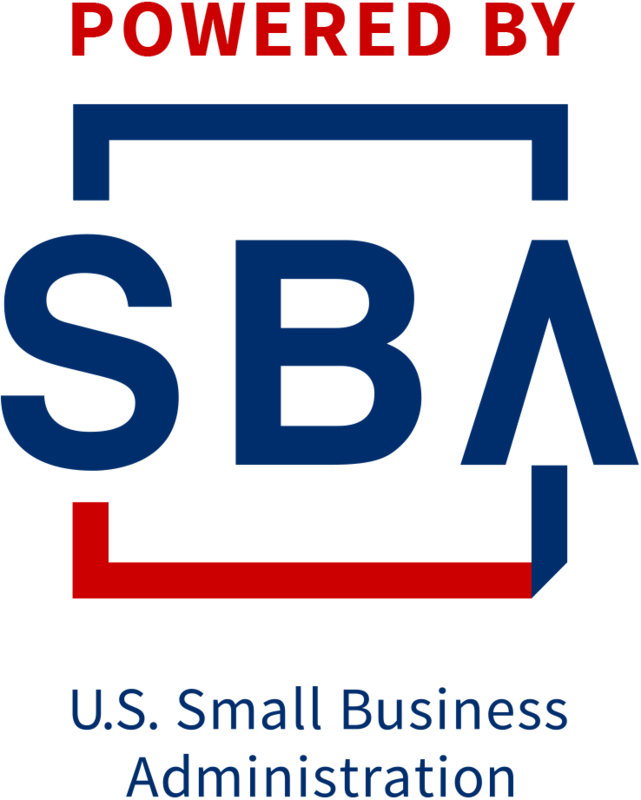 We are Arizona's largest most comprehensive and accessible source of assistance for small businesses for more than 25 years. Yavapai County - Prescott V.